I wouldn't touch OCZ products with a ten foot pole. Horrible customer service. And that you understand under "customer service" for SSD? Last year they released bad products. So many people returned the products. I got caught up too. It was bad. No more OCZ in my book. I do not see here bad customer support. I am running a MBP 13" 2011, 16GB RAM and a 1TB Samsung HDD in the optical bay. Will the general performance be better/faster or only the boot speed if I substitute the Mac boot disk with a SSD? If your system is on SSD, all programs and processes which access that drive will load and work faster, not just booting. 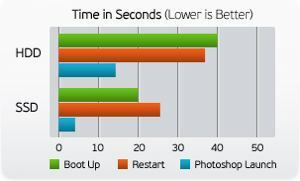 Thanks @goanna that means if I work with FCPX rendering, importing, exporting, copying or whatever will improve in speed? @gameb Yes, depending on disk access. Virtual memory also can be indistinguishable from RAM, limited by the SATA bus. Tech Radar's new shoot-out favours the OCZ Vertex 4 256GB - despite its slower read-speeds. Down to $210 at Amazon. If there's been one thing holding people back from upgrading to an SSD it's the cost of high-capacity drives. 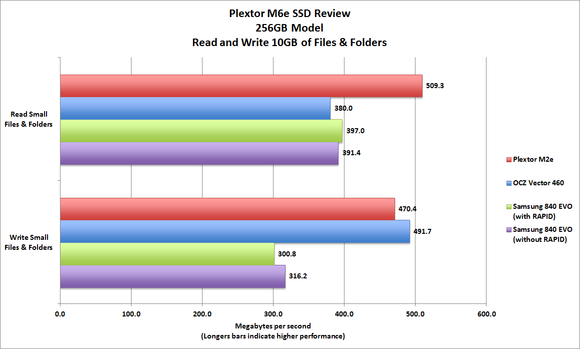 After CES 2013 that could change with the Crucial M500 SSD. Available for less than $600 (around £370) for the 960GB version, the M500 should be around 40 per cent cheaper than existing 1TB SSDs. If you ask me, goverment must inmose modeular requirement for all SSDs. So in 2.5" case controller will be on removable plate and flash can be added same as RAM using DIMMs. An interesting departure from the current "NO USER PARTS INSIDE" norm. Maybe the EU would be the body most likely to impose such a standard. (like they did with the compulsory micro USB phone charger). The opponents might be Apple and, say Interpol - how do you sieze part of a "hard drive" ? Mushkin's 480G Atlas mSATA is initially available in the United States at Newegg.com, with worldwide availability scheduled for the end of January. It has a suggested price of $499, which reflects an overall trend toward lower prices for SSDs. Seagate stops manufacturing 7200 rpm drives. The 960GB Crucial M500 that @goanna mentioned has made it into reviewers hands and is now shipping. $599.99 street for 960GB, as previously stated, making it the most inexpensive SSD drive currently available at this capacity. PS I love my twin 256Gb Samsung SSD840 Pros - blazing speeds under hackintosh & Win7 - and soooo cheap! @thepalalias nice find Per. Its amazing the fall in price per Gb nowadays. With the surge to PCIe drives as now seen in the new Mac Pro the major players are already announcing such drives for consumers this year. RAID variations are available now but expensive. 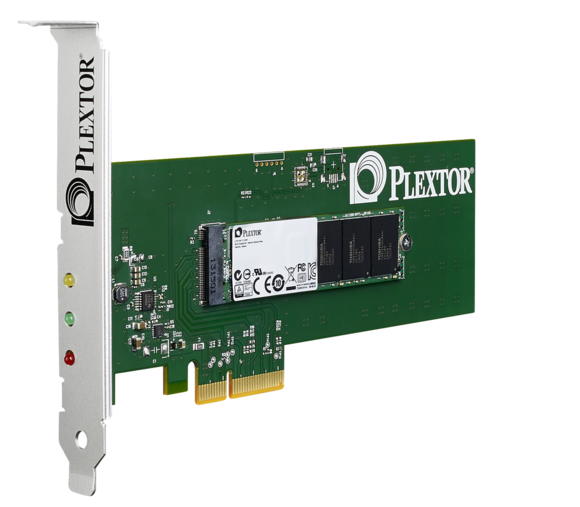 With PCIe now we are talking, direct interconect!! now its good data rate. SSD on PCI-E is even faster than SATA and cheap. The price of SSDs for ultrathins will average US$111 for 197GB this year and 264GB in 2015, and then drop to $109 for 340GB in 2016, Zhang said. The price will then plummet to $93 for 405GB in 2017 and $79 for 465GB of storage in 2018.